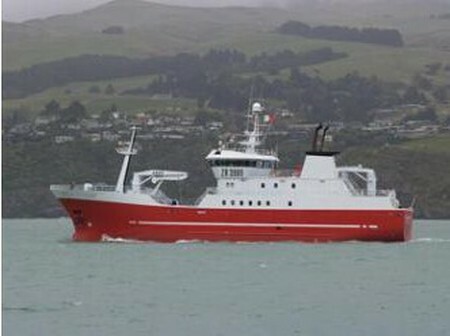 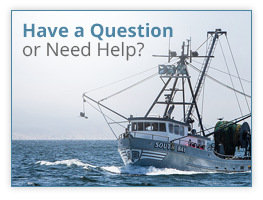 Fishing boats are the harvesters of the world oceans. 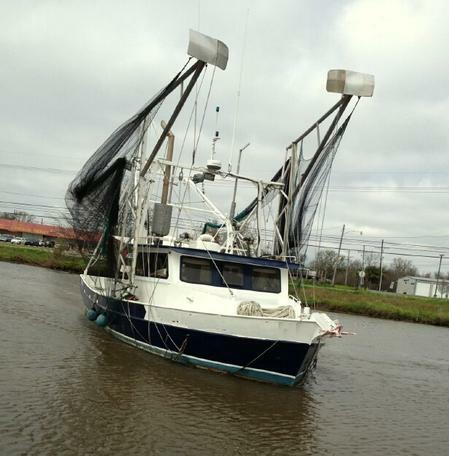 These vessels supply us all with the fresh seafood that we love to eat every day. 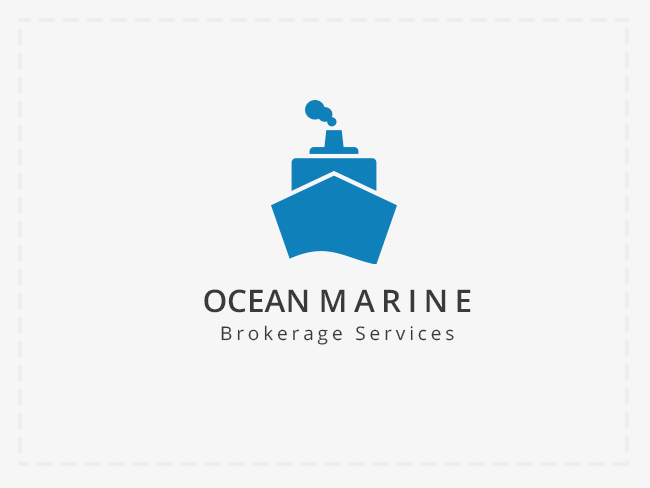 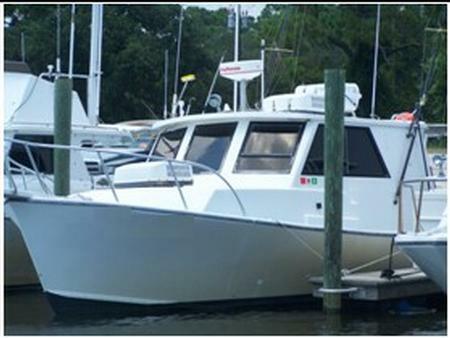 Ocean Marine Brokerage Services offers a wide variety of quality used commercial fishing vessels to choose from.